The Original All Purpose Spell - Real Magic Spells by Andreika. I Could Cast a Spell For You! I could cast a spell to make one love another, or cause a person to change his or her mind about a relationship, or bring two people together. My powers are beyond your imagination. I could cast a spell on your behalf regarding a loved one, your financial situation, future events, or whatever is important to you. I have the power and I use the power. I am Andreika, and I could change the course of your destiny. Pay me and I shall cast a spell for you. Tell me what it is you want and I shall go about my work casting real magic spells for those who believe in the power greater than ourselves. Is it someone or something you desire? Do you want wealth, or happiness, or a mate? Send me your most important desire or wish, and I shall work my powers in your favor. 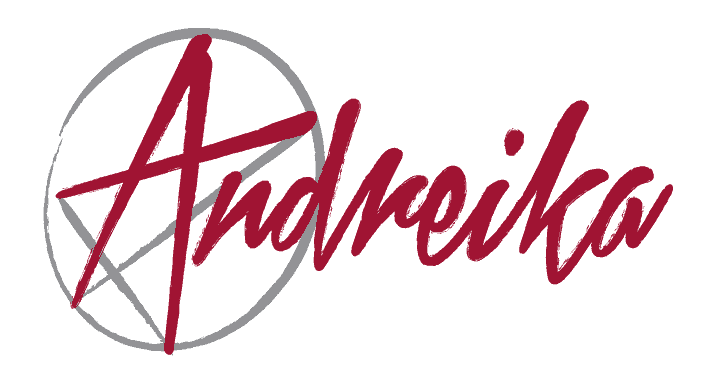 When filling out the online order form, be sure to tell Andreika what you want!